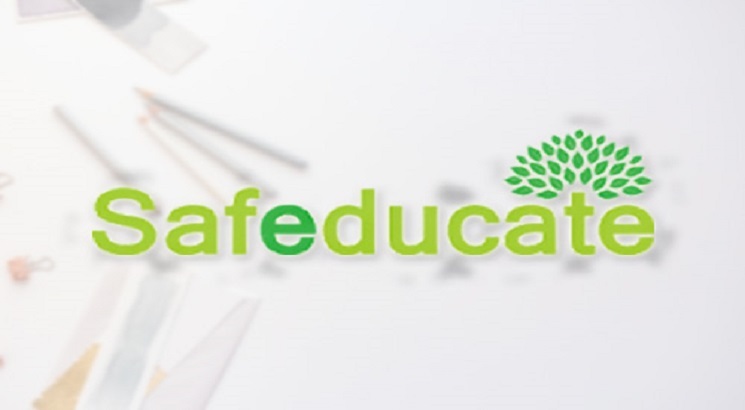 NEW DELHI, NOVEMBER 20: Safeducate has announced an attractive scholarship for its six-month-long ADLM programme. Targeting students from across the country who are interested to pursue a career in the field, this is another step on the part of Safeducate to enhance the levels of training and employability in this space. The top 3 position holders in the entrance exam of the programme will receive 100% scholarship, positions 4th to 8th will get 50% scholarship and rest of the qualified candidates will get a 20% scholarship for the ADLM programme. Interested candidates can register on November 23rd, 2018 and take the exam on 25th November 2018 across Safeducate centres pan-India including Agra, Chennai, Delhi, Indore, Jaipur, Kochi, Lucknow, Nagpur, Pune, Ranchi, Bhopal, Raipur and Coimbatore. The questions have been categorised under basic General Knowledge, English, Aptitude, Logical Reasoning, General studies.